We operate our onsite passenger service at scheduled dates throughout the year. 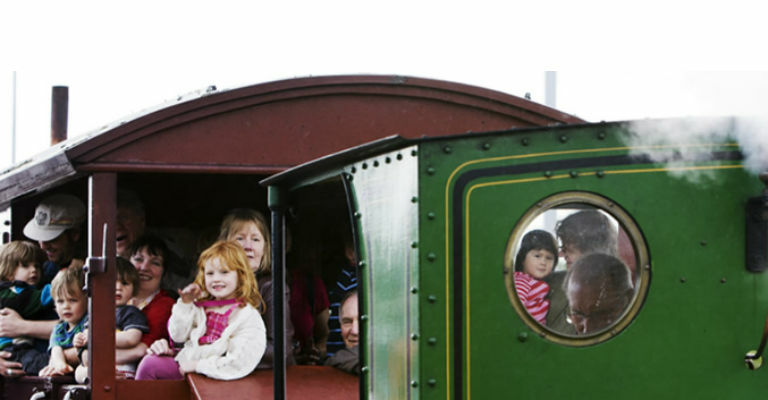 Driver for a fiver experience includes a single return trip of the footplate of the locomotive with the engine crew. Tickets available to adults only (aged 21+) – proof of age may be required (tickets £5). Tickets available from the museum reception (Collection building).